Services - Bookkeeper Girl - Affordable. Online. Trustworthy. 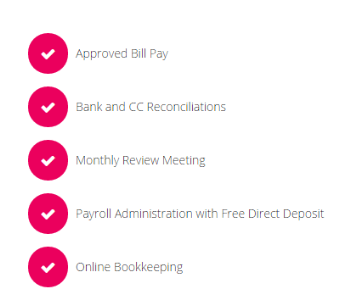 For less than $6,000 per year, you can outsource your payroll & bookkeeping department.